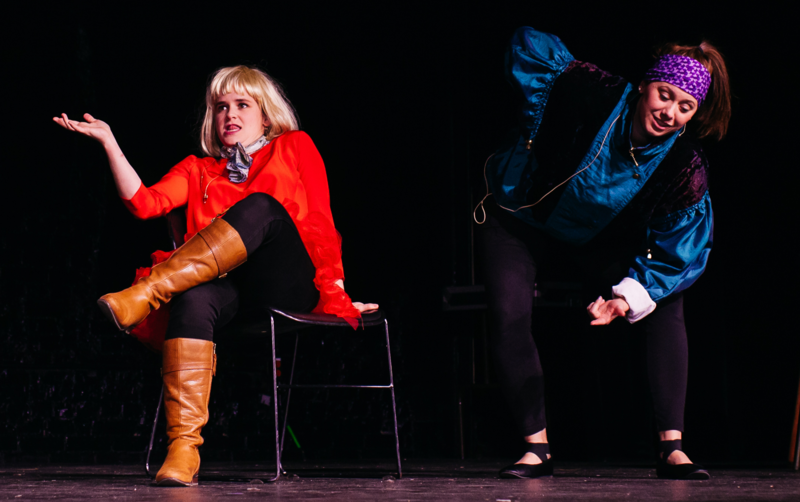 The Characters that Lived is the Grand Rapids Creative Youth Center's all-ages improv comedy performance written by students and performed by professional adult actors. This annual event supports the CYC's after school creative writing programs, provided at no cost to students aged 6-18 attending Grand Rapids Public Schools or living in Grand Rapids. If you've been to a past performance, you can expect the same level of whimsy and hilarity plus a few new twists. If you never met past characters like Cimeon the Pirate or Poopy Pants, this article about last year's show will give you a good idea of what it's all about. Get ready to laugh! At the CYC, we prepare kids for life's adventures by supporting their writing and amplifying their voices. We believe that while nurturing kids’ writing can give them access to the world, fostering their creativity may allow them to change the world. CYC students become published authors, leading to a strong sense of identity and an enthusiasm for learning.